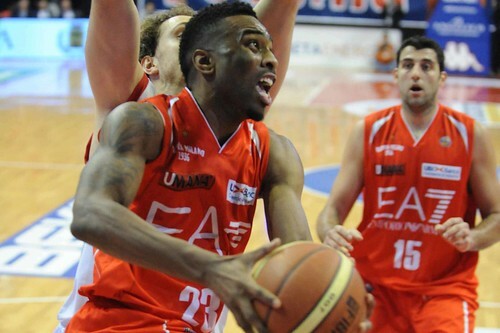 After Biella’s game, Keith Langford is 44/46 from the line, 95.7%. Langford made his first 19 free throws of the season. In Cremona, he missed his first foul shot and right there he started a sequence of 14 fouls shots made in a row. In Biella, he missed the first free throw in the first period and then he returned to his usual custon making 11 foul shots in a row and closing the game 11/12. So his season sequence is 19-0-14-0-11. The new streak is open. Ironically he missed free throws only against his former teams, Cremona and Biella.